A fully customizable business application in the cloud that you can mold to meet the needs of your business. You think it, we make it. 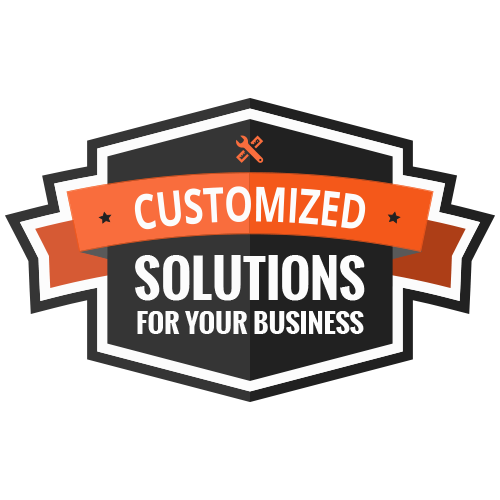 We build custom, one-stop portals for managing your business. Track your leads, customers, emails, correspondence, documents, images & activities etc. eCommerce doesn’t have to be complicated. We build secure and highly convertible platforms custom for your e-commerce business. We build software intermediary solutions that allow applications/systems to interchange data between each other. We offer a customizable solution for estimating projects quickly, manage customer expectations accurately and close sales faster! Keep your business lean and mean. 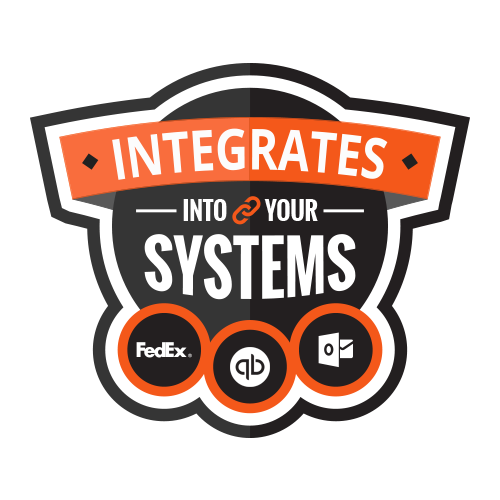 Integrate Office365, QuickBooks, FedEx or any inventory management system to FazTrack workflow cloud application. 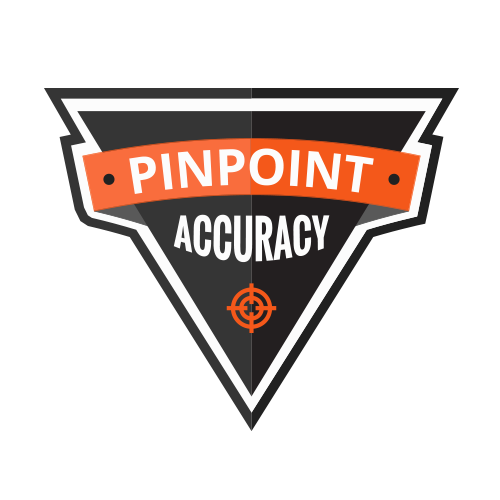 Eliminate double entry and errors. FazTrack builds dedicated hubs for your customers to manage their expectation, make payments and offer instant feedback. Optimize your business for your customers. Using the cloud-based FazTrack, employees can log time in seconds. Track Project Hours. Management reports with a click of a button. Faztrack can re/design your corporate presence on the web using mobile-friendly web development and graphical representation.